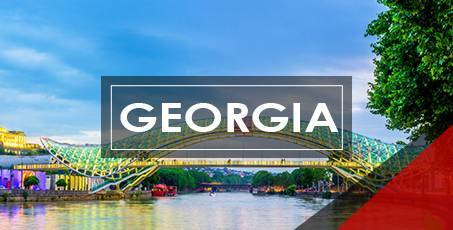 Take a break from your routine and brighten up your calendar with our affordable holidays to favorite international destinations that are unparalleled value for money. From top ranked hotels, airline tickets, and sight-seeing tours, our all-inclusive packages are easy on the pocket, and guaranteed to be fabulous fun. 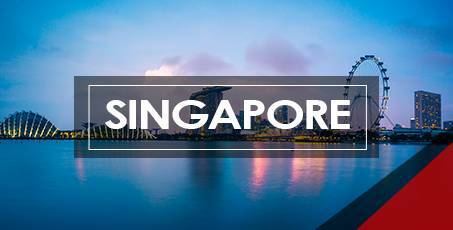 An independent island city sitting beneath peninsular Malaysia, Singapore packs a lot in a small space: whether it is for the dazzling futuristic urban landscapes, peaceful beaches, stunning nature reserves, or some of Asias best shopping, there are a million reasons to visit Singapore. 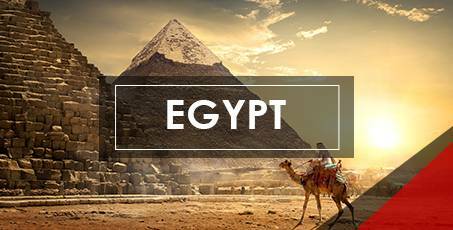 If your heart is longing for an experience rich with ancient wonders, clear waters and beaches with golden sand, Egypt is your go-to destination! Check off one of the oldest civilizations from your bucket list; our affordable package includes one-of-a-kind tours, snorkeling, 5* hotel stay, & much more. Bookings open. 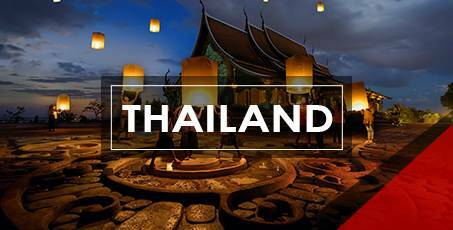 Thailand is one of the most popular destinations in South East Asia, and it is easy to see why: the country offers colorful temples and palaces, incredible beaches and island retreats, legendary parties, breathtaking nature, and one of the most exciting cities on earth as its capital. Bali is more than one of Indonesias many beautiful islands: for many people, it is the ultimate holiday destination. 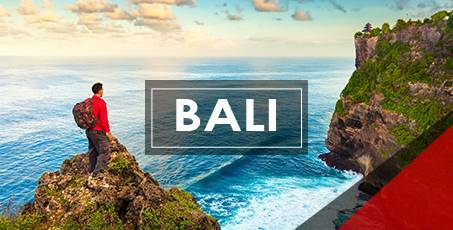 With its great beaches, luxury and boutique resorts, endless expanses of bright green hills, and famously lovely people, Bali is a world unto itself within Indonesia. 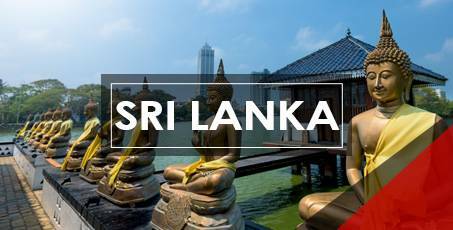 A hidden gem of Asian culture, Sri Lanka packs a punch in a small space, with jaw-dropping ruins and monuments, a diverse and exciting wildlife, stunning beaches, incredible food, and - best of all - low prices. 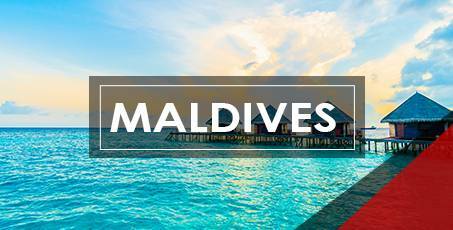 Maldives is a paradise on earth, attracting over a million tourists every year with its fine white sand beaches, turquoise waters, and luxury resorts. Whether they know it or not, Kenya is what most people think of when they think of Africa. 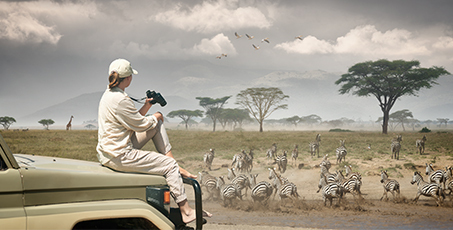 Endless savannah offering thrilling safari experiences and a culture which goes back to the very roots of humanity make Kenya is one of the most fascinating places on Earth, with a variety of epic landscapes and unrivalled wildlife. 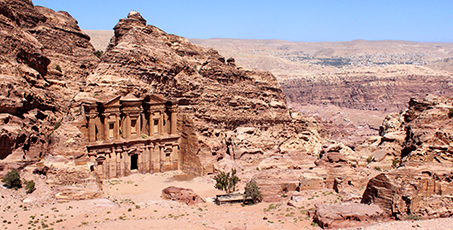 Talk to us about one of our Jordan tours, and come explore a land of breathtaking ruins, stunning desert landscapes, the legendary Dead Sea, and much more. Jordan has seen the rise and fall of empires and stood to tell the tale, through its impressive collection of monuments and ruins. Perfectly encapsulating both Georgias traditions and its future is Tbilisi, the countrys capital set in a deep valley over the Mtkvari River. Brightly colored, proudly cultural, and truly welcoming, Tbilisi is one of the highlights of the South Caucasus region, and a must-see for any visitor to the area. Set beneath the Caucasus Mountains, with Europe to the West and Asia to the East, few countries offer such a combination of natural beauty and rich culture as Armenia. 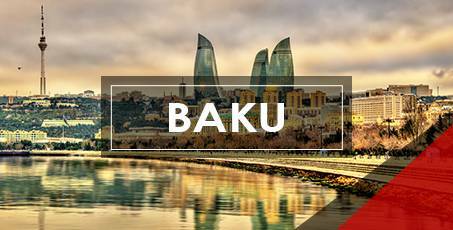 Baku is the capital of Azerbaijan, a fascinating country steeped in history and a mix of European, Asian, and Russian cultures which makes it unique, even within the surrounding region. Not all European getaways are the same! 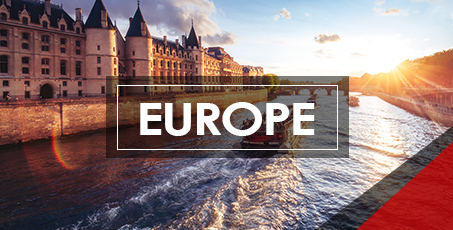 Our special package is taking you to France, Italy, and Spain consistently hitting lists of the most visited countries in the world, take in the wonders of the City of Light with our all-inclusive packages. 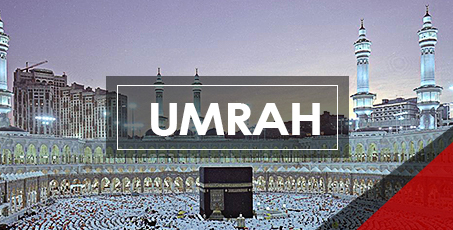 Looking for a hassle free and affordable Umrah experience- this is it! Our all-inclusive offer ensures a 5*, captivating and memorable journey to Makkah and Madinah that you'll cherish! Take the sacred journey with our guided 6-day package including flights, tours and hotels right next to Haram Shareef, book today!